Thanks to participation from industry stewards, collection sites and consumers, the Call2Recycle® program has helped sustain the environment for 22 years. To gauge targeted program participation, we compared 2017 collection volume to state population, creating a battery recycling index on how states performed. Curious how your state ranks? 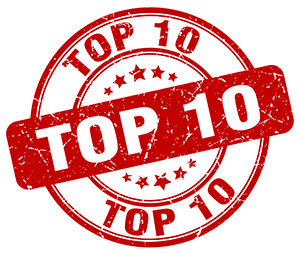 Visit our state ranking page. Looking to increase battery recycling in your area? Contact your account manager or customer service. Led by Call2Recycle, Inc. in conjunction with industry groups devoted to batteries, electronics and power tools, the Avoid the Spark. Be Battery Safety Smart.TM campaign continues momentum in the Bay Area this fall. Focused on activation and community engagement, the campaign seeks to educate and grow awareness of safe battery handling, transporting and disposal. Access resources and more by visiting www.avoidthespark.com. Steward Spotlight: GS Battery U.S.A. Inc.
Industry stewards are the battery/battery-powered product producers funding the Call2Recycle® program to ensure that the batteries they introduce into the market are responsibly recycled when they reach their end-of-life. GS Battery U.S.A. Inc. is one of our tenured stewards committed to green practices and keeping safety a top priority. Learn more about their battery recycling efforts in our recent steward spotlight story. Battery-related fires are making headlines more and more, giving way to the serious impact that trashed batteries can have on people and property. While the mindset may be ‘when power is lost to toss’, batteries that have lost their ability to power products may still retain a considerable charge. 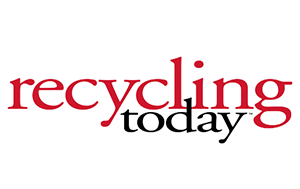 Read more in this recently contributed Recycling Today story. 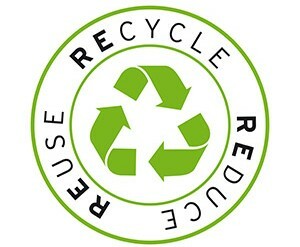 On November 15th, join millions of Americans in taking the pledge to recycle consumer products on America Recycles Day! Presented by Keep America Beautiful, this awareness day is a great opportunity to green up your community, including recycling your used batteries. Visit the America Recycles Day website for details on organizing an event, recycling resources and more. Missed a newsletter? Access our newsletter archive to stay up-to-date!